Manufactured home on little over an 1/2 acre of ground. 3 bedroom. Sold in as is condition. At least 16 Trulia users voted on each feature. 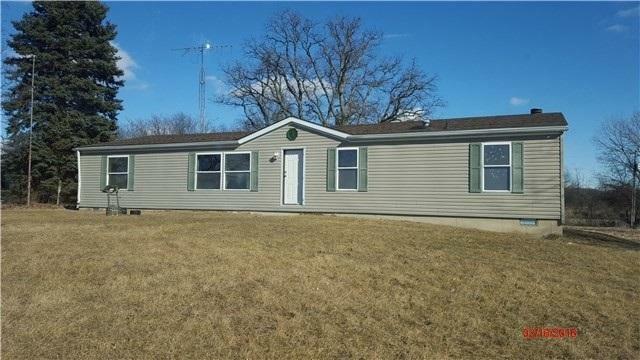 3329 N US Highway 231, Rensselaer, IN 47978 is a 3 bedroom, 2 bathroom, 1,620 sqft mobile/manufactured built in 1997. This property is not currently available for sale. The current Trulia Estimate for 3329 N US Highway 231 is $103,102.